Every so often, you get the sense that our industry stands at a crossroads – the point at which a wide range of outcomes is laid in front of us, some with potentially disastrous consequences. However much we would wish it otherwise, our industry stands at that crossroads right now. Some potential outcomes over the next few months and years cannot be underestimated in their consequences for Scottish farming, and the wider rural economy. Frankly, it’s decision time. Whilst Brexit is inevitably the most obvious uncertainty we face, it is far from the only one. 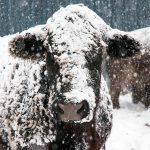 For IAAS, representing the livestock markets that play such a crucial part in the proper functioning of the agricultural market system, we feel the uncertainties as much as anyone. As we survey the chaotic national negotiating landscape, it is easy for commentators to forget that current exchanges on ‘red lines’, ‘backstops’ and ‘barnett-ised settlements’ have real and probably irreversible consequences. There are livelihoods at stake in communities that, if events take the wrong turn, will be massively impacted as some of our key farming sectors face unimaginable consequences. This is uncertainty like we have never known before, but it is also close to decision time for the way in which we organise our domestic agricultural market system too. 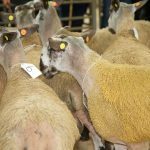 IAAS is the representative body for livestock markets, valuers and auctioneers across Scotland. We make no apologies for fighting for the interests of those markets and the central role they play in the working of the rural and agricultural economy. The core purpose of our livestock marts will be indispensable during this period of volatility – that of transparently achieving the best possible price on each day for the product sold. 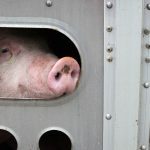 As commentators struggle to predict the future, what becomes ever more important to each seller, is that they achieve the very best price they can in the ring, and that is something that no amount of direct contracting with major retailers or slaughterhouses can ever deliver. 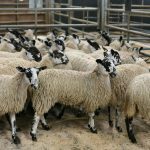 It is that transparency that brings so much of Scotland’s agricultural livestock to our marts every year, with over £500m in value falling under the hammer across the country, including over 2.3m sheep and almost 400,000 cattle. Our customers look to us as the trusted place to find the best possible price, and buyers continue to be attracted by the ready stream of quality produce. We are strong and persistent advocates for the key role that marts play in the rural economy. Where markets have closed in the past, livestock numbers have fallen and local communities have become that bit more vulnerable than they were before. When circumstances leave local farmers without access to a local mart, two things have been shown to happen: firstly, the direct contracting buyers move in to fill that gap, seeking to exploit that lack of alternative means of disposing of stock; and secondly, the reality of transport to more distant markets mean that sellers of quality product, whether sheep or cattle, find higher transport costs a major disincentive to continued production. Local prices fall and costs rise without local marts. 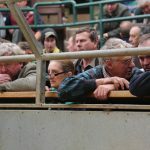 Put simply, livestock markets are central to agricultural community survival in the long term – just as they are to the short term delivery of the best price for your livestock. That’s also why IAAS has been leading the calls for the future system of agricultural support in Scotland to be rooted clearly in active farming and in meaningful food production. We recognise that the whole of the rural economy has done much to deliver the environmental improvements for wider benefit. However, farming without food production at scale is an illusion. 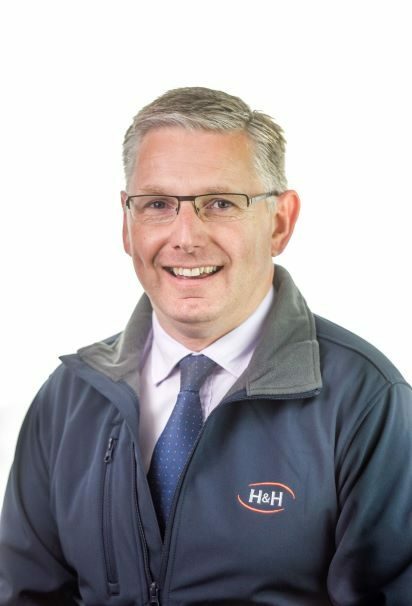 It’s in that spirit that the Institute is pleased to be launching a fortnightly column in Scottish Farmer which will bring the insight and passion of our members for the rural economy. We’ll seek to reflect what’s happening at a time when the national environment is uncertain, but we’ll also try to interpret the key trends in every corner of the country, and look ahead to what might be round the corner. Our members will share their reflections and insight, in the belief that together we can make positive progress despite this time of uncertainty. For Scottish agriculture, this is decision time, and I for one am determined that the country’s marts will stand shoulder to shoulder with the wider industry on which we depend.